Thank you for supporting team Impulse! 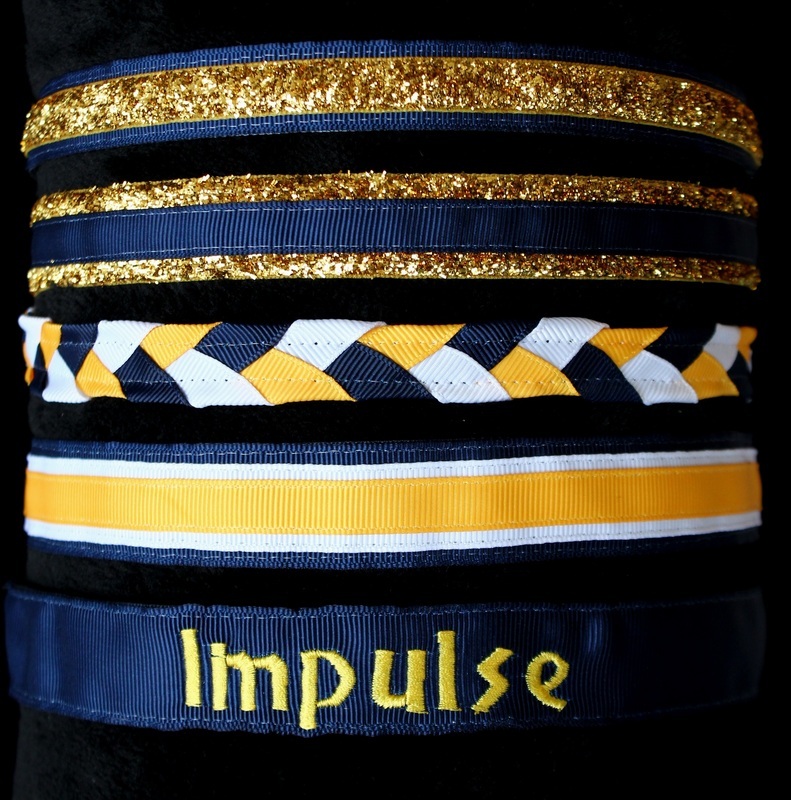 If you have a player on Impulse 02, you may choose Local Pick Up at check out to receive free shipping and a team parent will deliver your order (please put the name of your player and coach name in the "special requests" area). Otherwise, your order will be shipped to you at normal shipping rates.